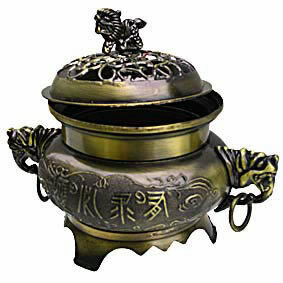 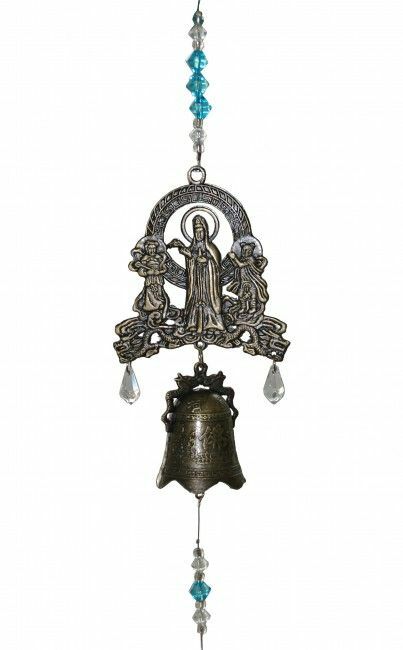 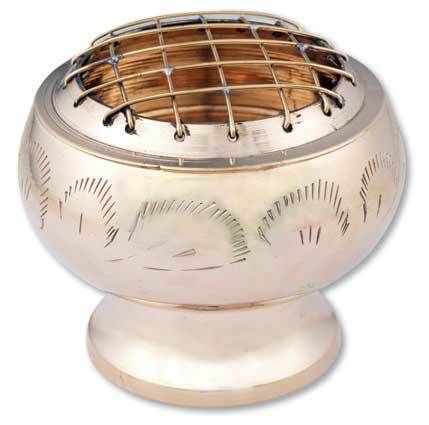 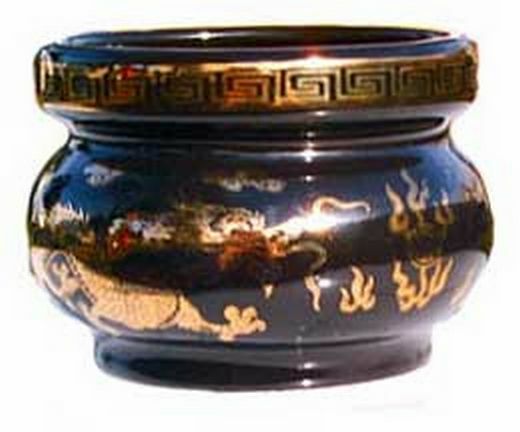 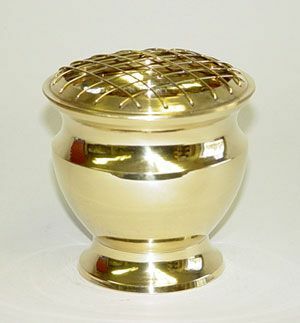 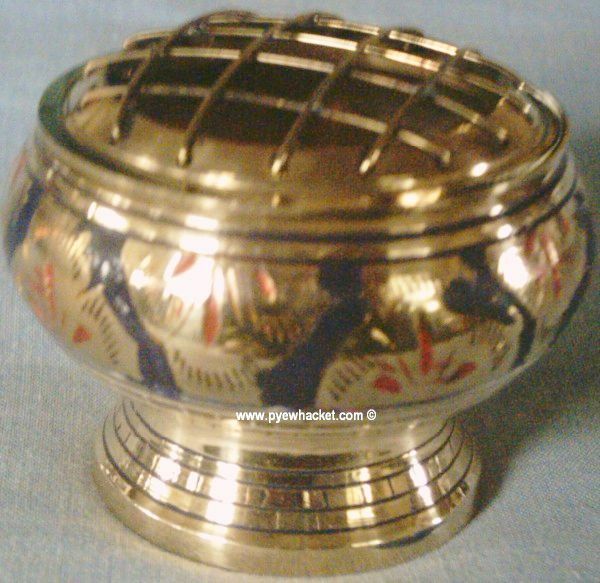 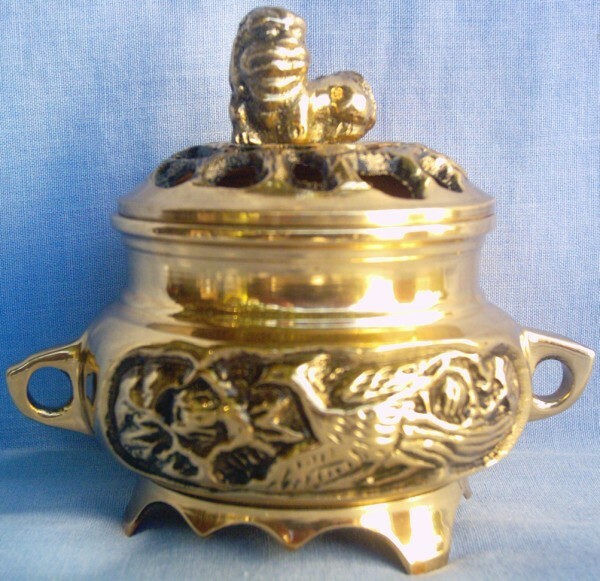 here we have brass cauldrons, sensors, charcoal burners for your wicca projects. 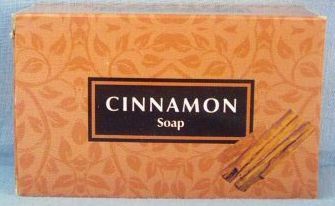 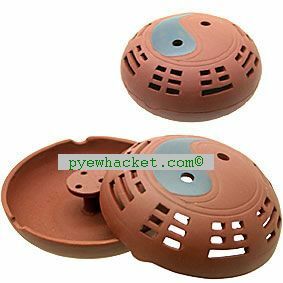 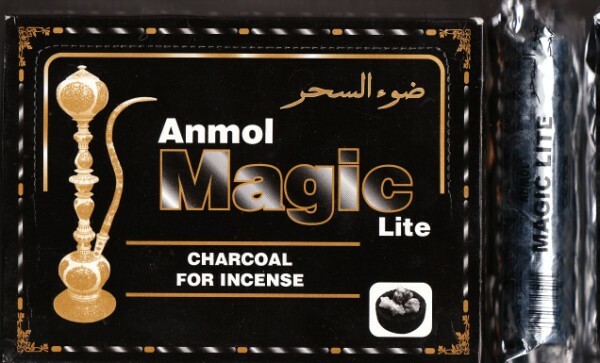 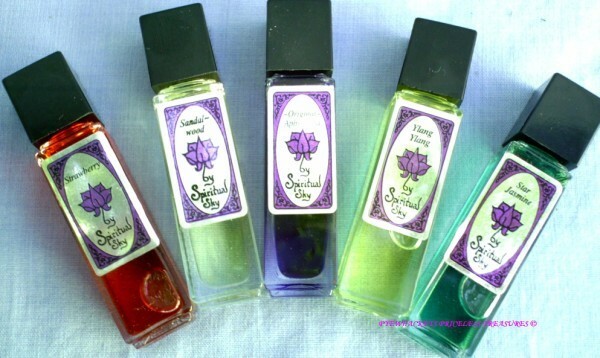 these can be also used to burn charcoal, incense or cones. 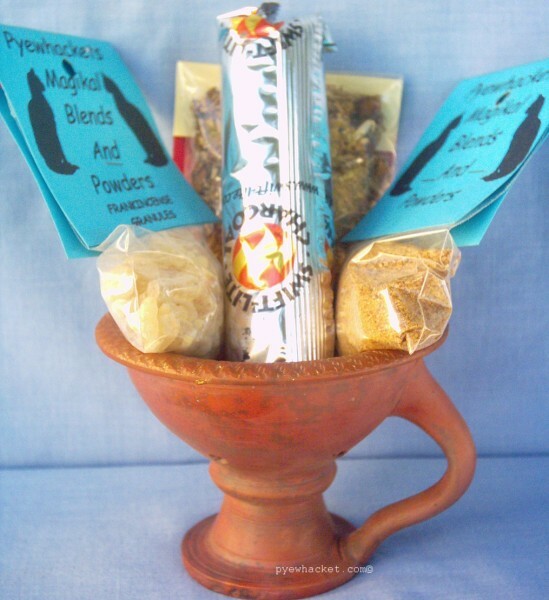 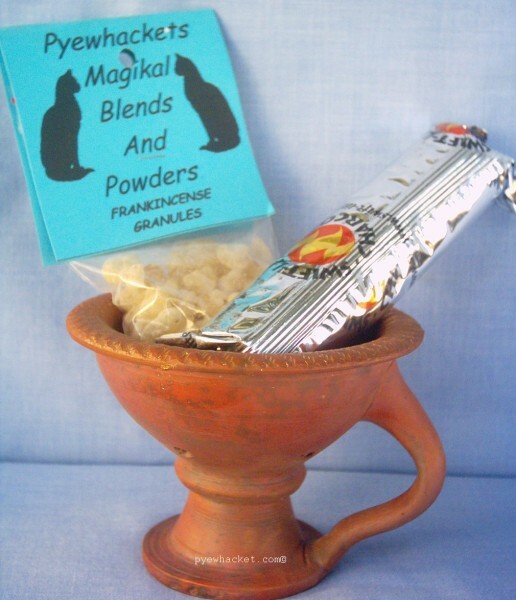 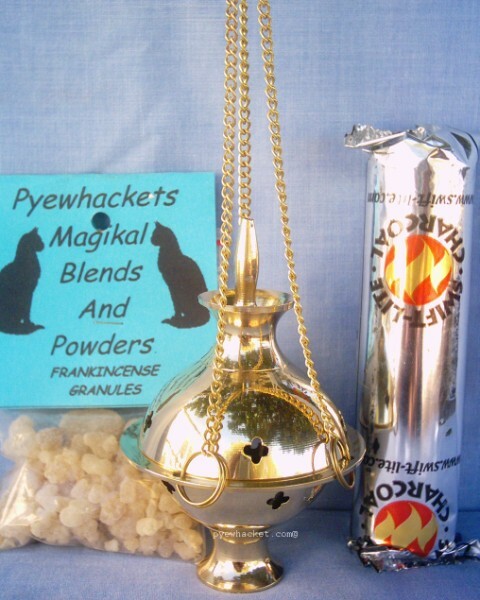 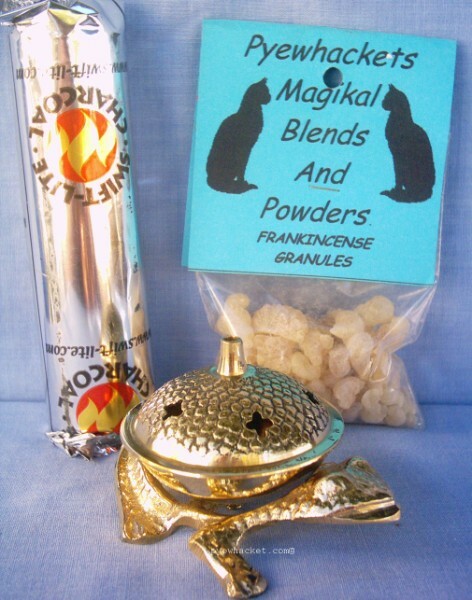 be sure to get your supplies of charcoal, granules, powders incense, cones, or ritual herbs.